Team17, the award-winning indie developer/publisher has announced their lineup of games for E3 2016. 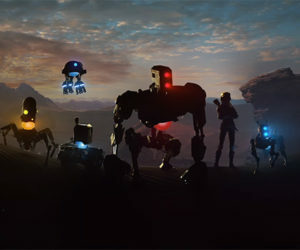 While the list focuses on indie titles, the wide variety of gameplay styles will surely have something for any gamer. Check out the full list below. 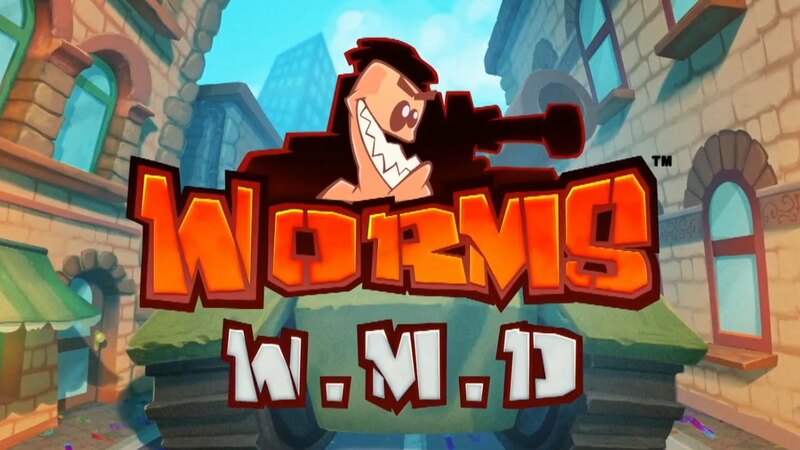 Worms W.M.D features a fresh, brand new look 2D cartoon-inspired worm as well as gorgeous hand drawn landscapes. For the first time ever players will be able to use exciting new vehicles such as tanks and helicopters and even enter buildings which will add new strategic elements of gameplay to the traditional wormy warfare. 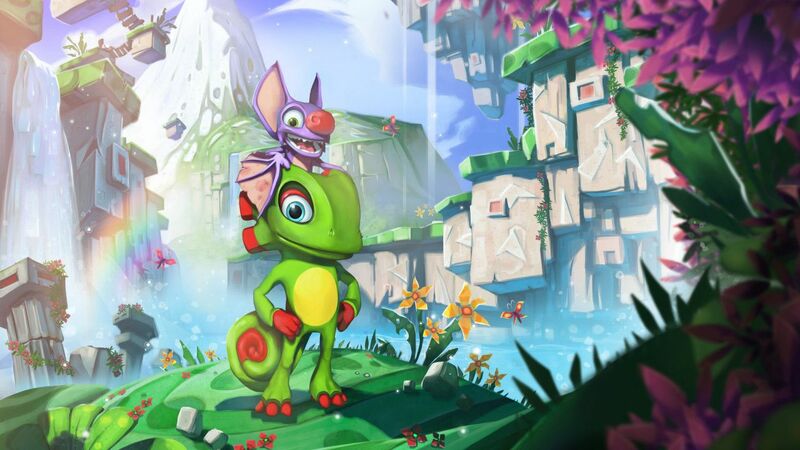 Yooka-Laylee is an all-new 3D platformer adventure from veterans of the genre. The highly-anticipated project stars the charismatic new heroes Yooka and Laylee, who use an arsenal of special moves to explore – and expand – gorgeous 3D worlds filled with collectibles to discover, secrets to unlock and a cast of quirky characters to meet (or defeat). The Onion Kingdom is in danger and only the finest cooking can save it! 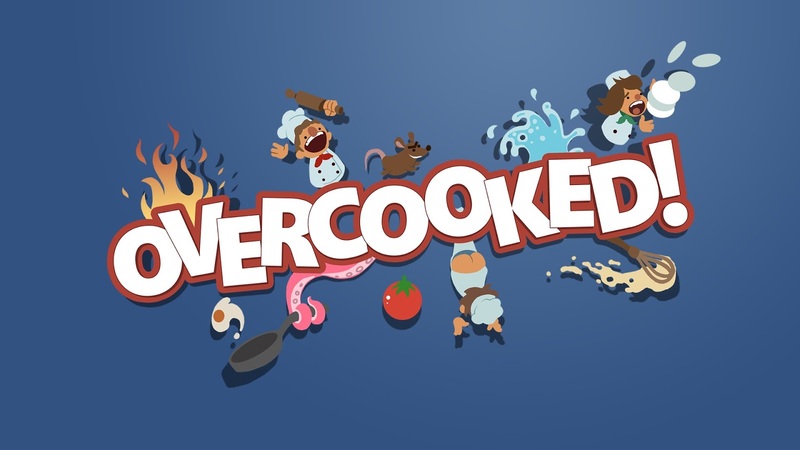 In Overcooked players must journey through a variety of cruel and unusual kitchens on their quest to become master chefs capable of conquering an ancient edible evil which plagues the land. Play solo or engage in classic, chaotic couch co-op for up to four players in both co-operative and competitive challenge modes. You’ll have to cook a range of different dishes and work together in order to become the most effective and ultimate team! A charming yet brutal 3D fighter/brawler. 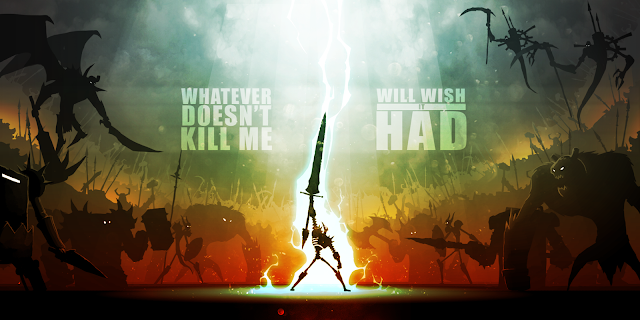 Brimming with old school attitude Strength of the SWORD: ULTIMATE is the kind of game you BEAT instead of finish. Playing as the awesome War Golem who is magically powered by awesomeness and destruction, you will engage in tactical and skill based combat as Strength of the SWORD: ULTIMATE pits you against multiple deadly enemies at once and includes epic boss battles!